BCDB Rating: 3/5 Stars from 14 users. This page has been viewed 77 times this month, and 7093 times total. Cartoon Characters: Hiro Hamada, BayMax, Wasabi No-Ginger, Honey Lemon, GoGo Tomago, Tadashi, Fred, Dr. Martin Lebur, Cass, Maya Rudolph, Yokai, Professor Robert Callaghan, Alistair Krei, Abigail Callaghan, Heathcliff. Directed By Don Hall, Chris Williams. Produced By Kristina Reed, Roy Conli, John Lasseter. Written By Robert L. Baird, Daniel Gerson, Jordan Roberts, Don Hall, Steven T. Seagle, Duncan Rouleau. Awards: Academy Award Winner, Best Animated Feature Film, 2014, Winner, Annie Award, Outstanding Achievement, Animated Effects in an Animated Production- Michael Kaschalk, Peter DeMund, David Hutchins, Henrik Falt, John Kosnik, 2015. Production budget estimated at $165 million. You can watch this cartoon today on your computer. Just click below to start viewing "Big Hero 6" online now. Do you have anything to add to this page? 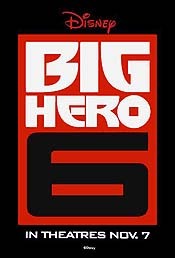 Have we made any mistakes... or do you have any additional information about Big Hero 6? If so, we would love to hear from you. Please send us a quick note with your additions or corrections to this page, and we will make the corrections as soon as possible! 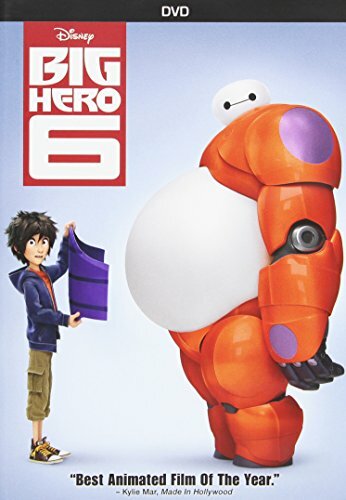 Do you love Big Hero 6, or do you think it is the worst cartoon ever? Let us know what you think! Surely you have an opinion... so share what you think. Take a minute and post your own comments about this cartoon here. 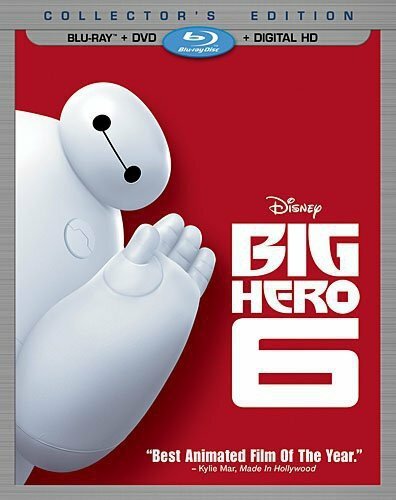 Big Hero 6 by Big Cartoon DataBase is licensed under a Creative Commons Attribution-NonCommercial-ShareAlike 4.0 International License.